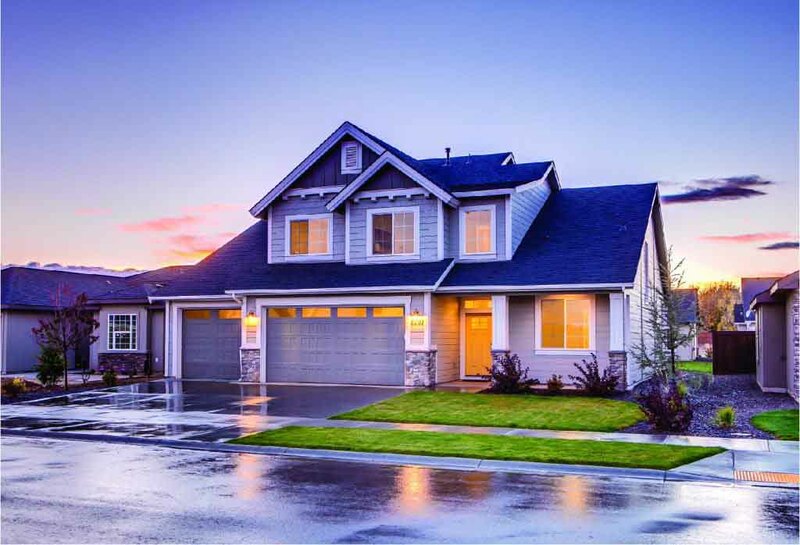 Search thousands of verified listings directly from agencies and home owners. Select the category and find the properties you want under it. A flat is a relatively level surface of land within a region of greater relief, such as hills or mountains, usually used in the plural. 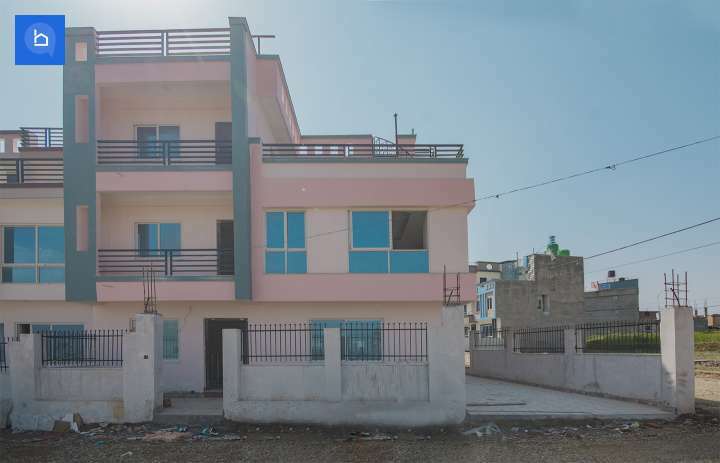 An apartment, flat or unit is a self-contained housing unit that occupies only part of a building, generally on a single storey. There are many names for these overall buildings, see below. 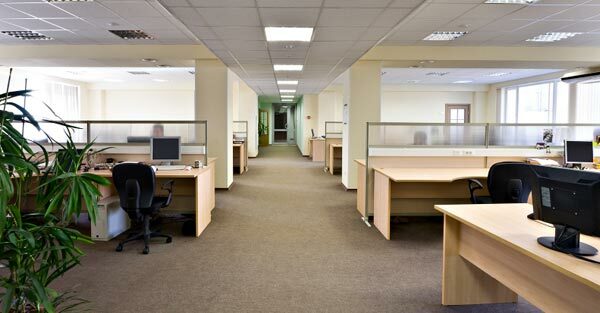 In many organisations, office layouts are subject to frequent changes. This process is referred to as churn rate, expressed as the percentage of the staff moved during a year. 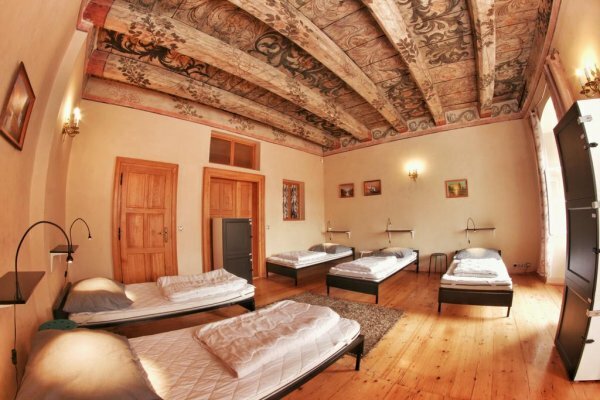 Hostels provide lower-priced, sociable accommodation where guests can rent a bed, usually a bunk bed, in a dormitory and share a bathroom, lounge and sometimes a kitchen. 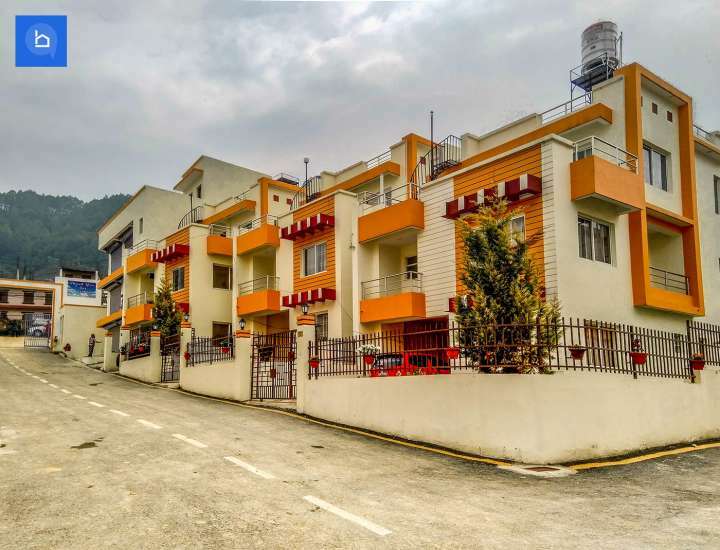 Do you worry about the long process of home loan? Well don’t you worry, we are here for you! For a hassle-free process, get Home Loan with Basobaas from selected major A-class banks of Nepal. Feel safe and secured, and get all the necessary help, every step of the way. 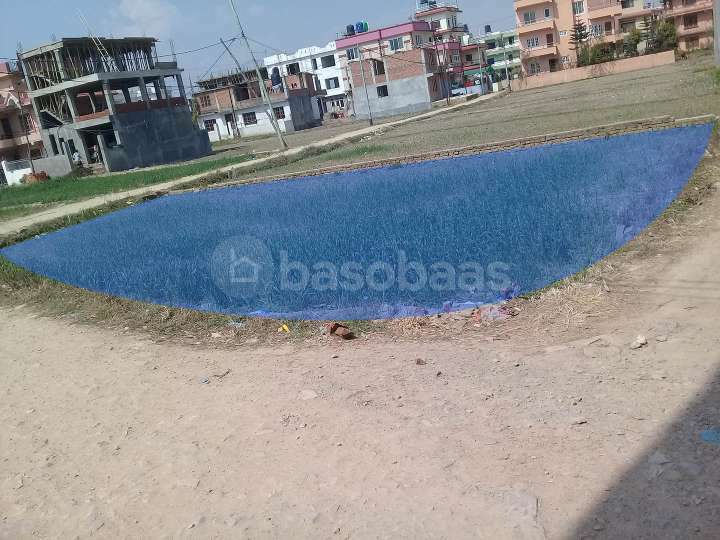 Basobaas.com is the leading online real estate marketplace in Nepal, currently listing tens of thousands of properties for sale and rent all over Kathmandu, Pokhara and rest the country. 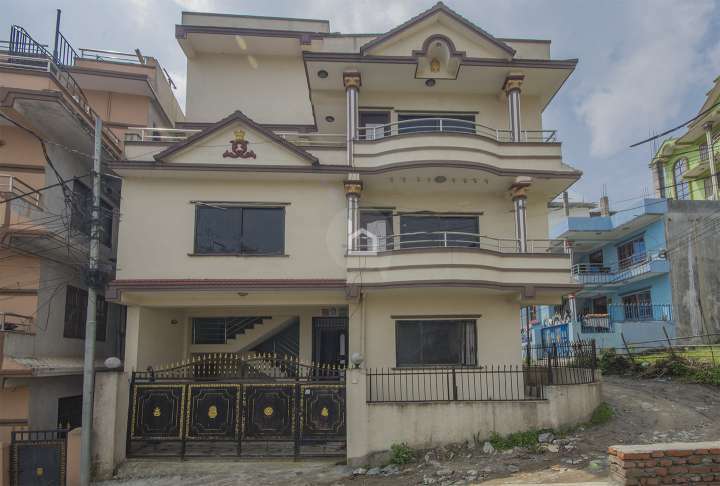 Thousands of Nepalese connect every day on Basobaas.com to find a new place to live in Nepal. From rural listings to new property developments, we list everything. 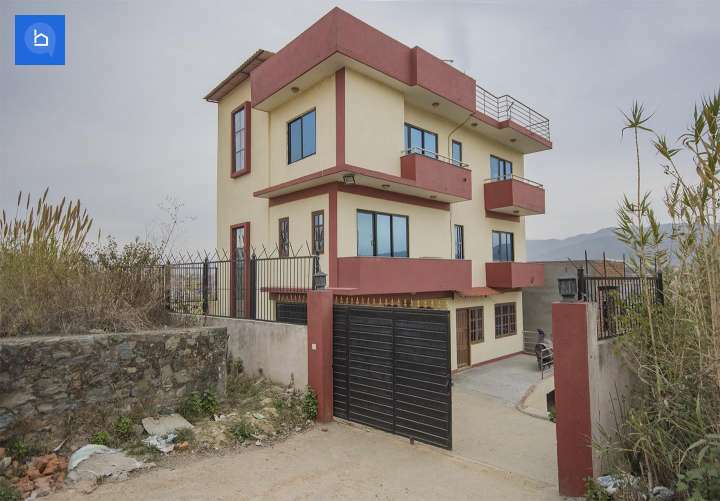 If you are looking to buy, sell or rent a property in the suburbs of Kathmandu, Lalitpur/Patan, Bhaktapur like Baneshwor, Imadol, Budhanilkantha, Bhaisepati, Sitapaila, Tokha, Kapan, Pepsicola, Dhapakhel, Sallaghari, Suryabinayak, Thimi; or in any other city of Nepal like Pokhara, Chitwan, Biratnagar, Bharatpur, Birgunj, Mechinagar, Nepalgunj and others, you can find them all under one roof. 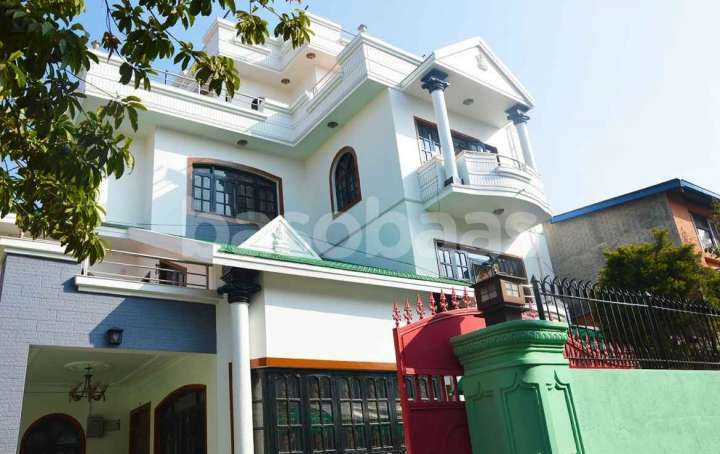 Basobaas is a real estate sales and marketing expert in Nepal based in New Baneshwor, Kathmandu. 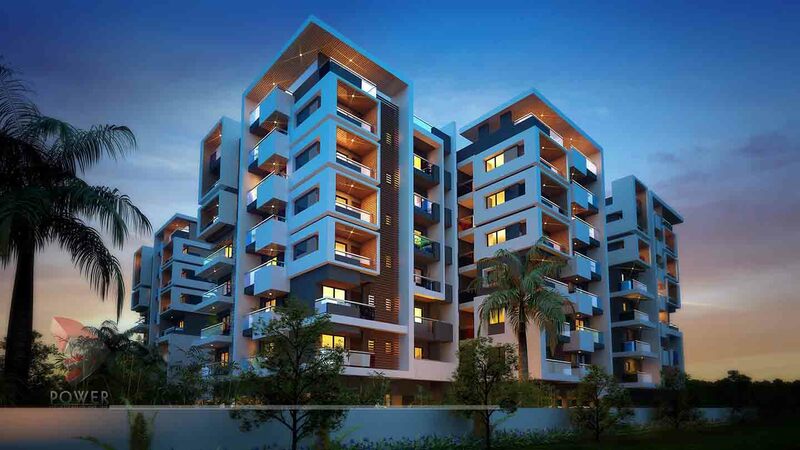 Basobaas partners with the leading property developers, real estate agencies and brokers around the country to offer the best deals to local new tenants and homeowners looking for properties. 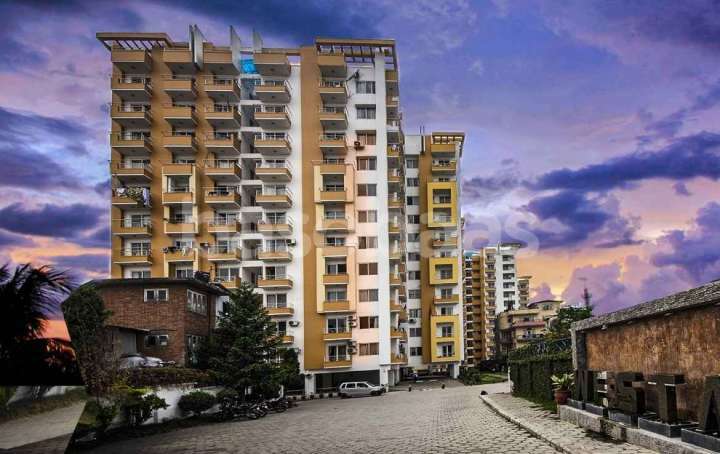 We also offer available interesting deals to the Nepalese diaspora, living outside of Nepal. 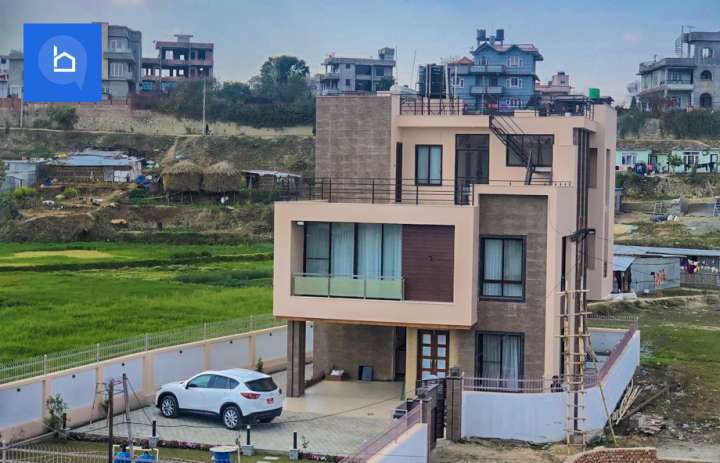 We provide advice on home loans and home insurance in Nepal, as we are linked with the major companies in the banking and insurance sector locally. 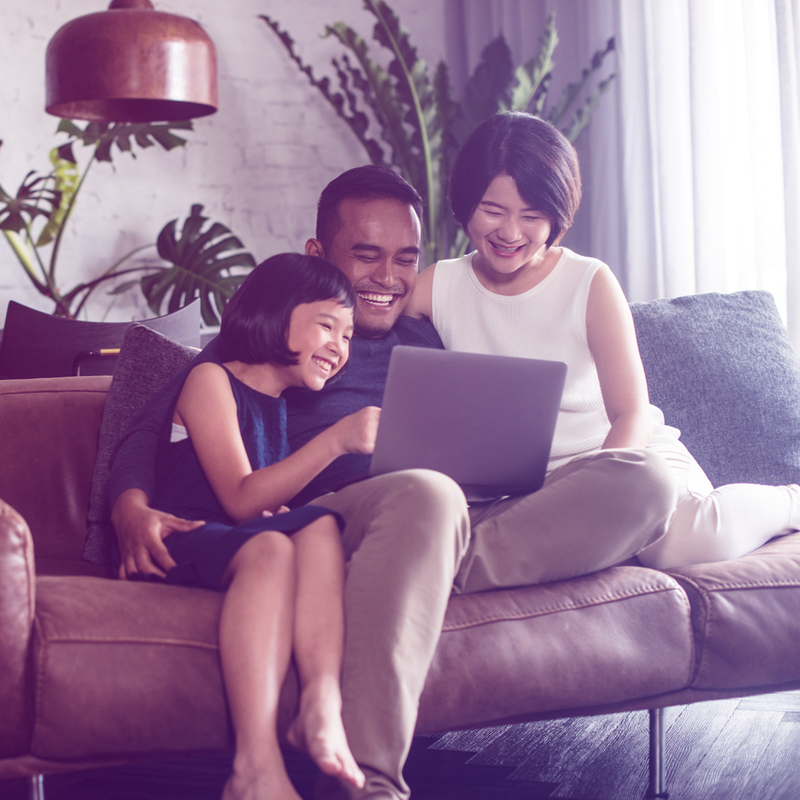 In just a few clicks, get the best home loan or home insurance deals with the help of our expert team and our platform. 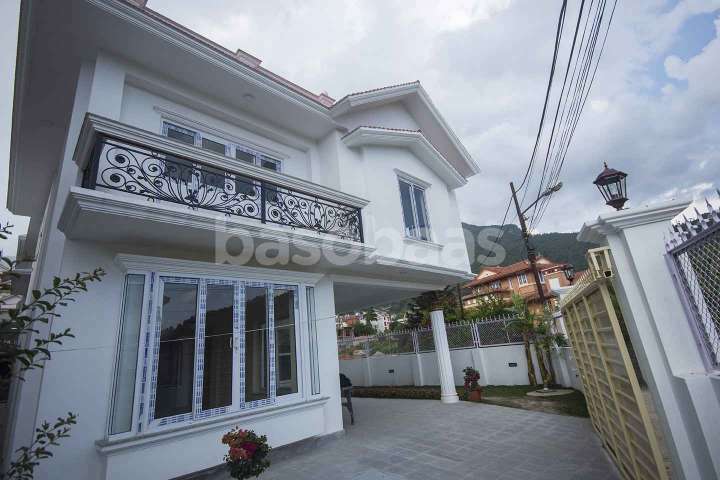 Along with providing information of the latest property, Basobaas.com also offers real estate news of the country in our News section, where readers can get informed on the latest property laws and regulations as well as on trends in the market. 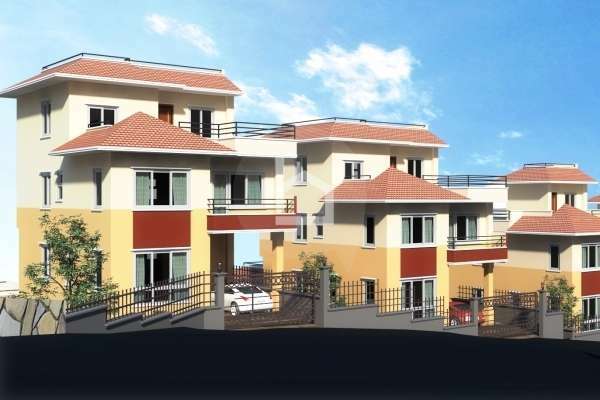 Don’t miss out the important updates in Nepal about real estate, whether it is commercial, industrial or residential. 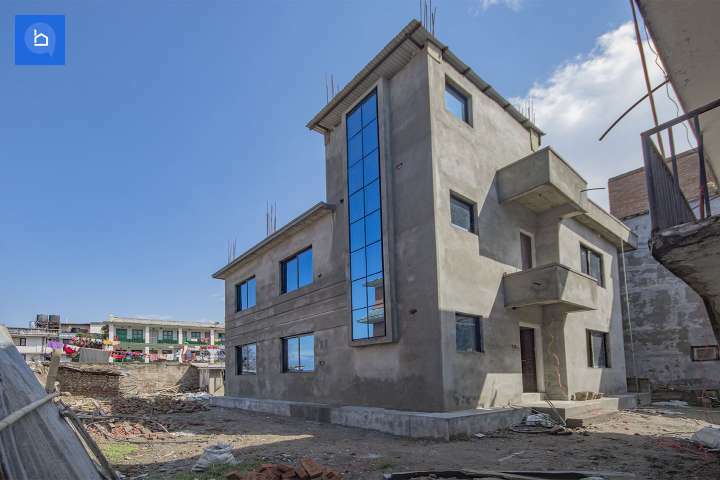 If you are looking for commercial real estate in Nepal, we also offer listings of offices, restaurants, shops, lands, hostels, factories, hotels and other types of commercial properties for sale or for rent. 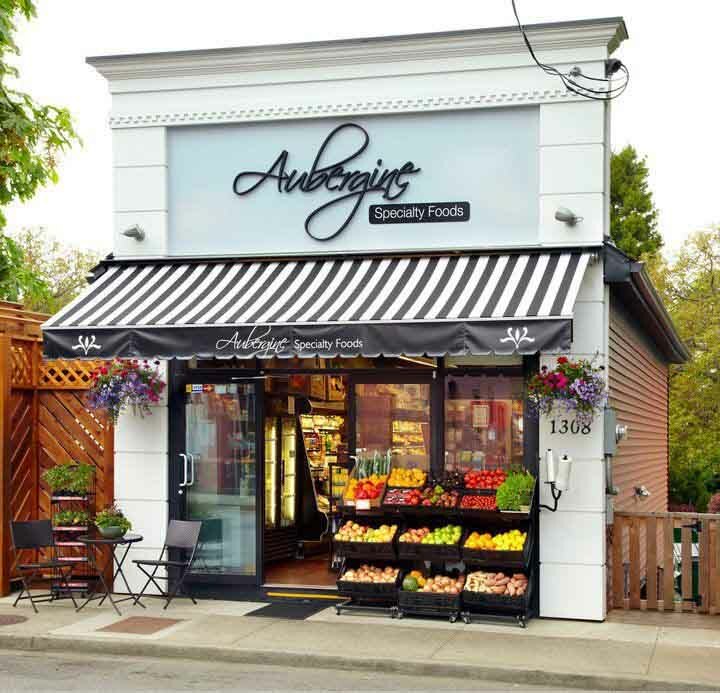 You can learn more about our local team and company on our website’s about us section. 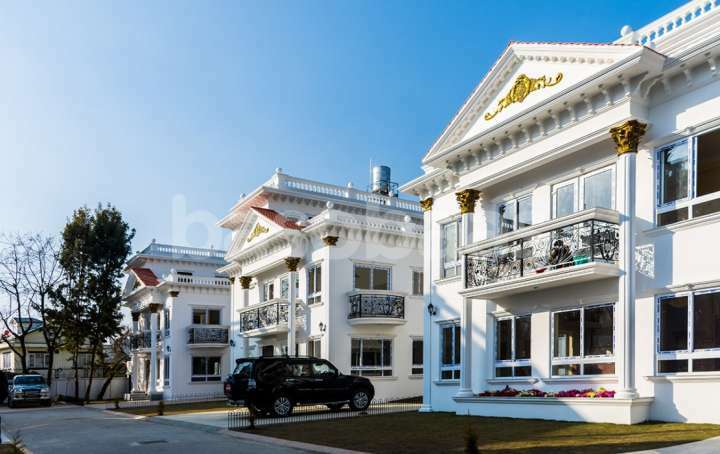 Basobaas.com is a part of an international group of companies and leaders in the real estate and automotive markets in more than 50 countries around the world.